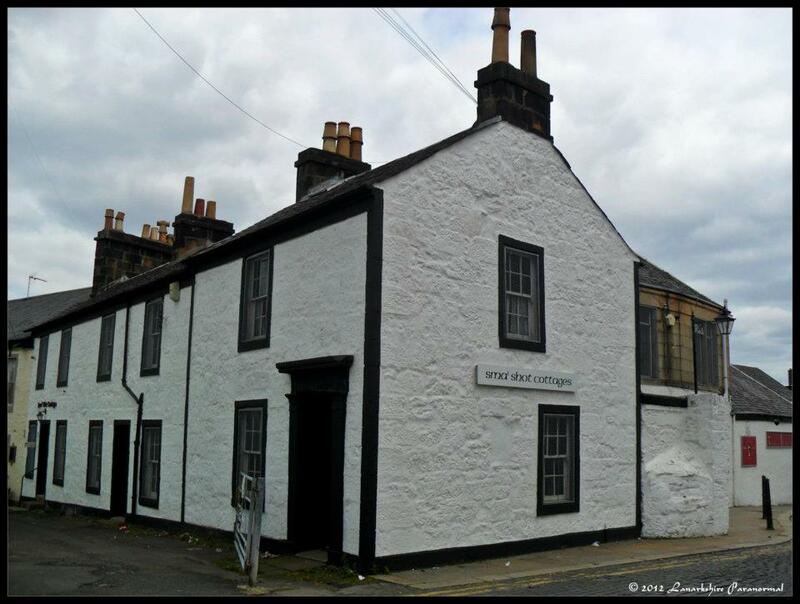 The cottage is a typical weaver’s cottage and is one of the only two remaining in Paisley. It was originally built in the 1740’s and its layout exactly matches written descriptions of such cottages as found in histories of the town. Slight alterations were made during the 1800’s in order to increase the size of the back room, thus providing more living space for the weaver and his family. Back in the 1700’s the cottage was a workshop as well as a home. Over and above looking after her husband, her children and the cottage, the weaver’s wife would spin and use the pirnwheel. David Lawson was now described as a school master, his son Robert as a weaver, while his grandson, Robert Junior, made weavers’ reeds, which were on sale at the inn. read more on the Paisley history pages.